Graded Motor Imagery (GMI) - sequential process of rehabilitation provides a series of brain exercises. 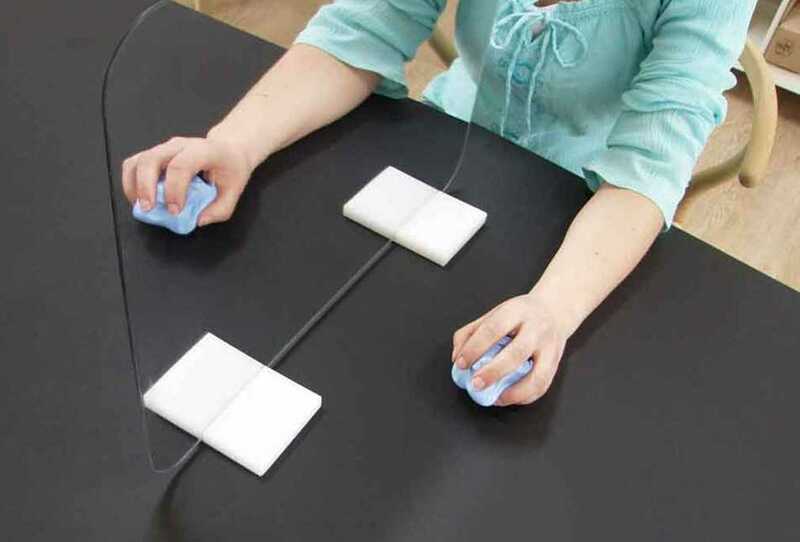 The process consists of: laterality reconstruction, motor imagery and mirror therapy. Mirror therapy is the final stage of GMI and the evidence suggests that this form of therapy is more effective if the sense of laterality is intact. Graded Mirror therapy or Mirror Therapy is the use of a mirror to present the reverse image of a body part to the brain. This therapy had been used for a variety of pain and disability states especially involving the hands and feet. Mirror therapy has also proved beneficial for problems such as complex regional pain syndrome, phantom limb pain, stroke and focal dystonia. Mirror box therapy was first described by V. S. Ramachandran for the relief of Phantom Limb Pain, but has since been proven in the treatment of Stroke Rehabilitation and Complex Regional Pain Syndrome (CRPS)/ RSD as well as for Hand and Foot Rehabilitation following an injury or surgery.